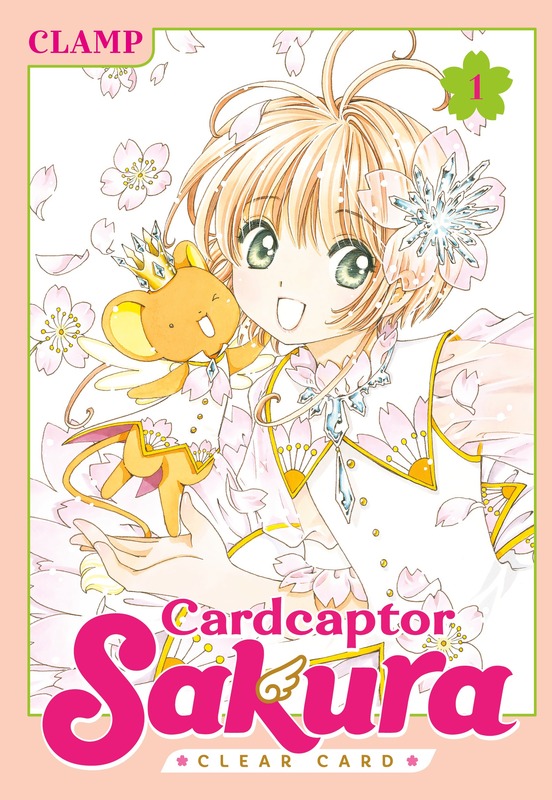 Cardcaptor Sakura: Clear Card Exclusive Bookshelves on BookWalker! Been enjoying Cardcaptor Sakura: Clear Card, the new chapter of Sakura's adventure? Well, here's some good news for you! We're celebrating the debut of volume 2 (on sale Febuary 27), and if you buy a digital copy of Cardcaptor Sakura: Clear Card on BookWalker, you'll get exclusive BookWalker bookshelf skins featuring beautiful and rare color illustrations by Cardcaptor Sakura creators CLAMP! Sailor Moon Musical to Premiere in Canada and Australia! 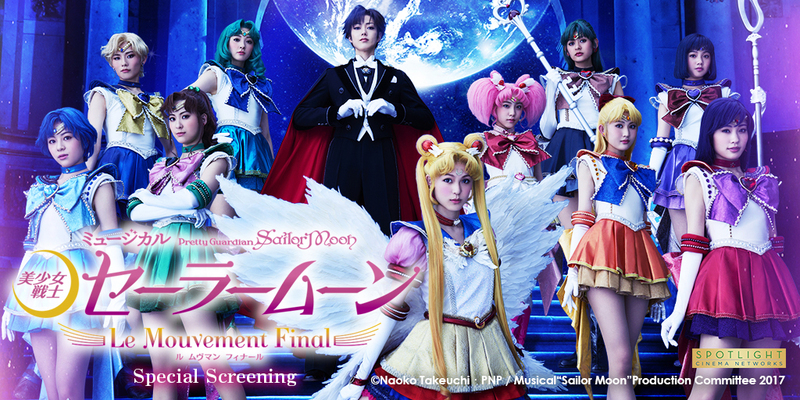 Update March 20: It's been announced that Pretty Guardian Sailor Moon: The Musical -Le Mouvement Final- will be premiering at the selected theatres in Canada on April 4, followed by the premiere in Australia on April 5. Superstar creator Mitsurou Kubo (original concept and character designs for Yuri!!! 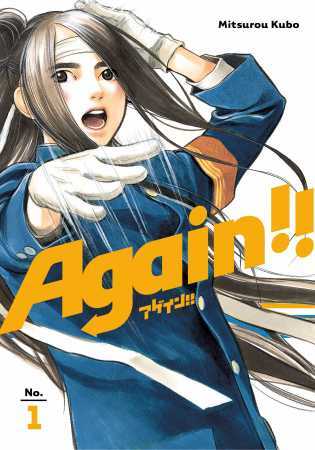 on ICE) has two new manga from Kodansha Comics and Vertical!—a dramatic, funny, time-traveling high school story about what it means to cheer on a friend and a romantic comedy about love, coming of age, and hope ... at age 30! Scroll down, or click on the cover, to read Chapter 1 of Moteki for free!